The Central Bureau of Investigation has registered first information reports against two shelter homes in Bihar’s Munger district for alleged abuse of children, PTI quoted officials as saying on Thursday. The agency booked the director of Novelty Welfare Society, which runs a short-stay home, and the office-bearers of the Panaah shelter home on Wednesday. According to the police, Novelty Welfare Society Director Manoj Kumar and others allegedly used to lock a woman suffering from mental health problems in room and also ill-treated other inmates. The shelter also allegedly sublet a portion of its building and did not have proper ventilation or sanitation facilities. Authorities at the second shelter home allegedly “physically exploited” the inmates and forced them to cook and clean. The complaint added that the shelter home was run from a building meant for an observation home and was not “livable” for young children. 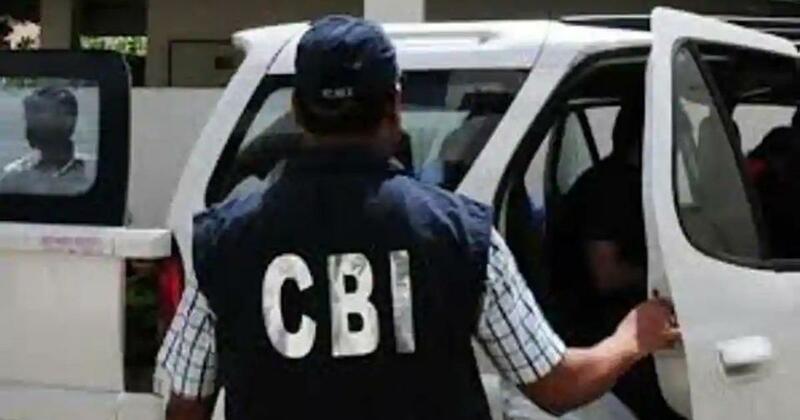 On Wednesday, the CBI also registered FIRs against the Bhagalpur-based Boys’ Children Home, run by Rupam Pragati Samaj Samiti, and Gaya’s House Mother Children Home. In November, the Supreme Court asked the agency to investigate the alleged abuse of inmates at 17 shelter homes in the state. The court passed the order after perusing a report submitted by the Tata Institute of Social Sciences, which had conducted a study of 110 shelter homes in Bihar. 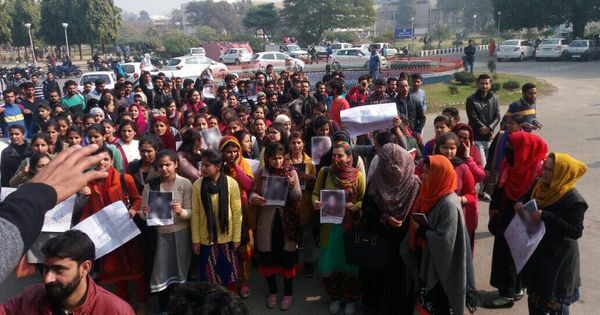 The CBI is already investigating allegations of sexual assault at a shelter home in Muzaffarpur, where 34 girls were allegedly raped. The TISS report listed the Novelty Welfare Society-run shelter home under the category of “Grave Concerns”. It added that the Panaah shelter home superintendent beat up an inmate, which injured the boy severely.